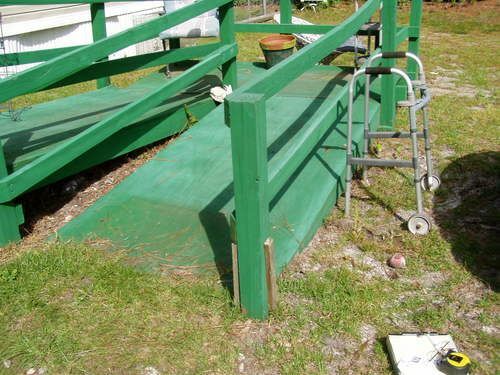 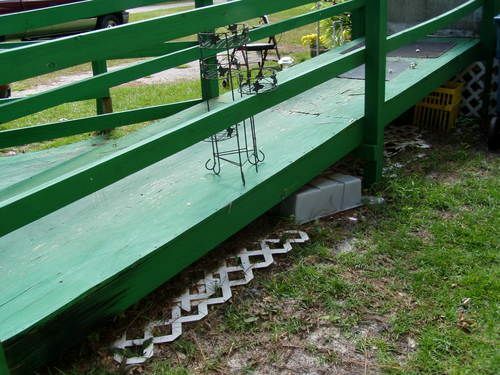 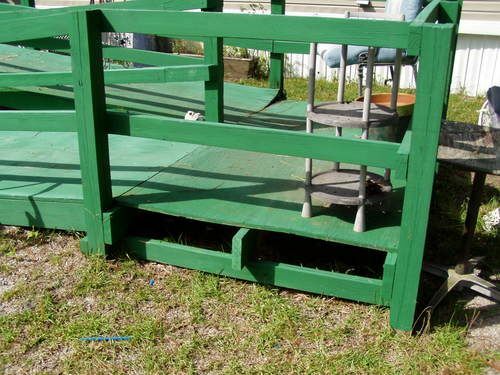 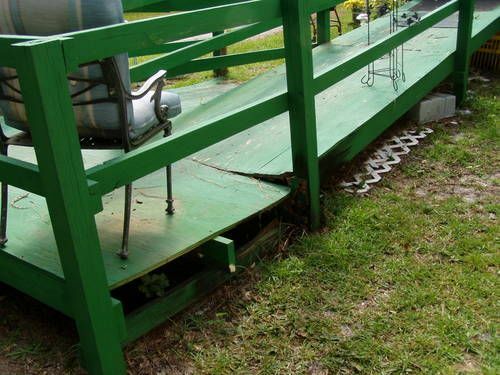 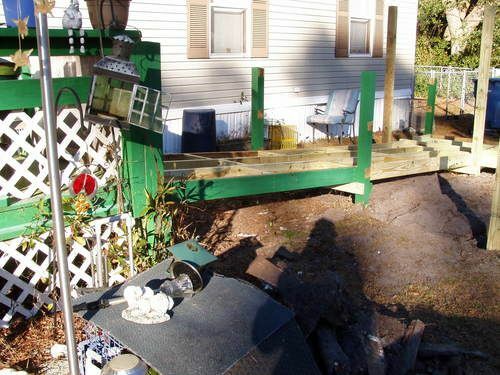 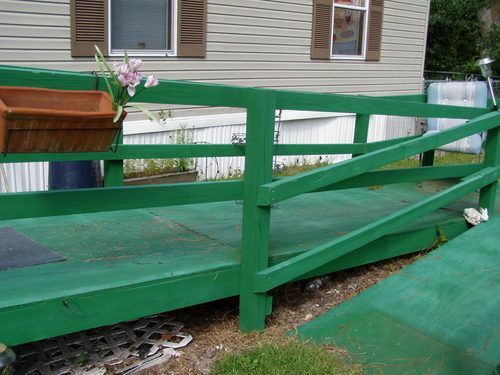 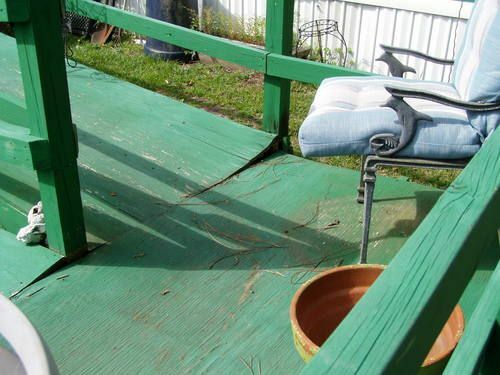 The ramp at this home was in disrepair. 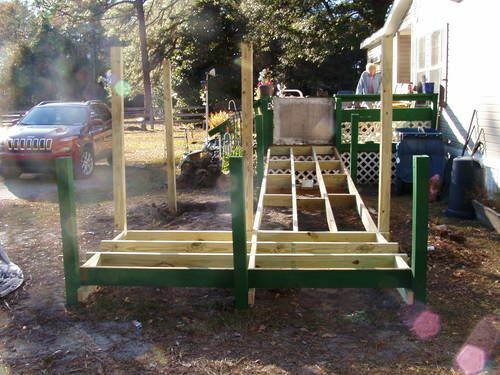 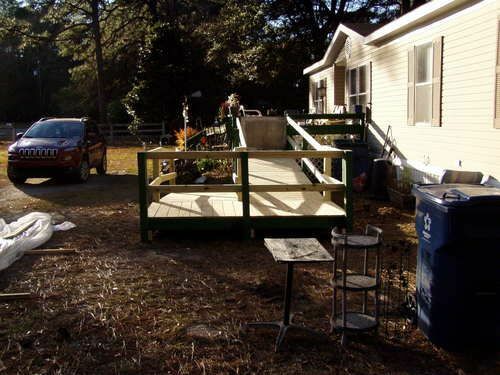 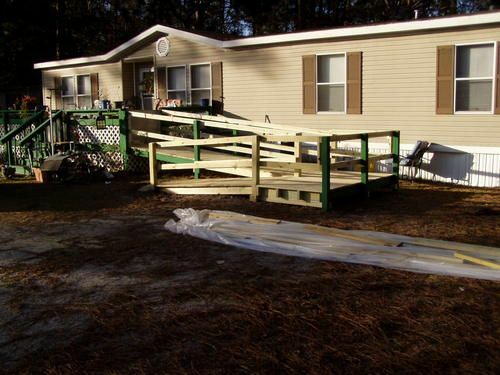 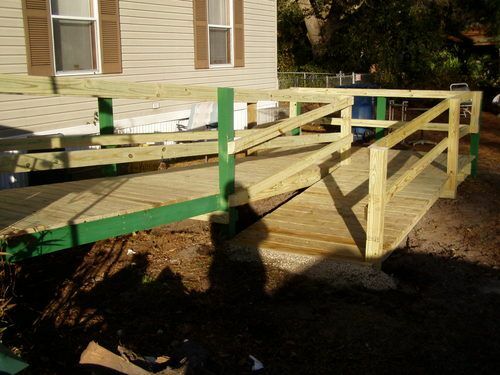 We replaced the ramp, making it safe for this family to enter and exit their home. 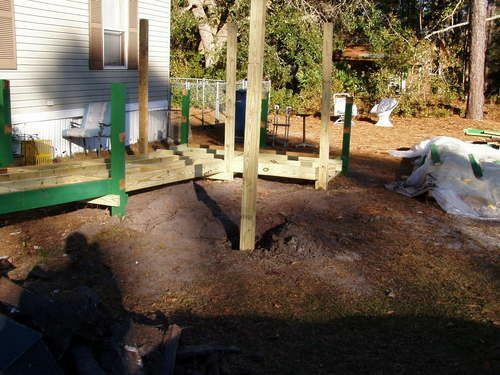 Completed Winter 2016.